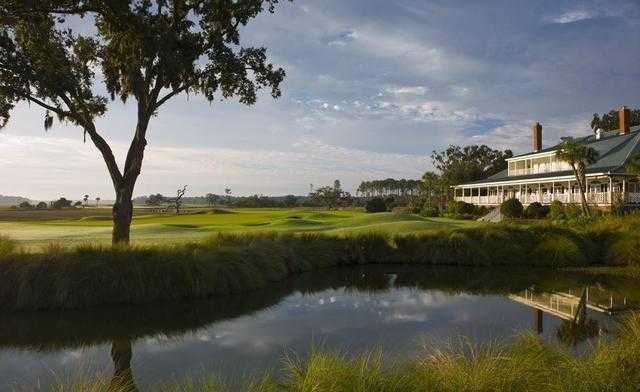 Opening in the fall of 1992, the private Secession Golf Club is often ranked among the best golf courses in South Carolina and the entire southern region of the country. It deserves this reputation. 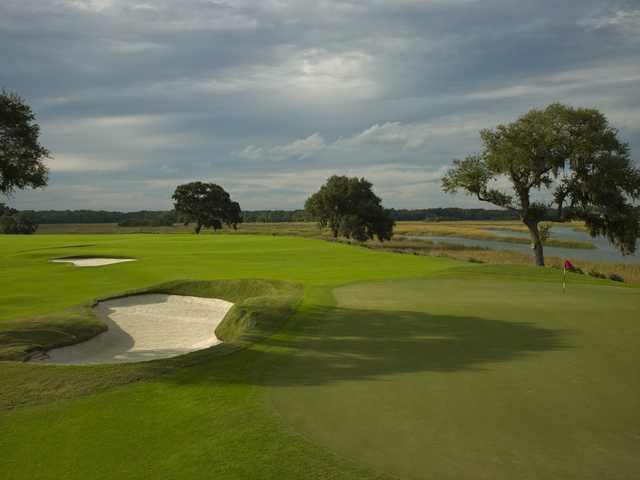 An excellent course, Secession is an homage to Scotland and the hallowed roots of golf in a visually stunning Lowcountry setting. 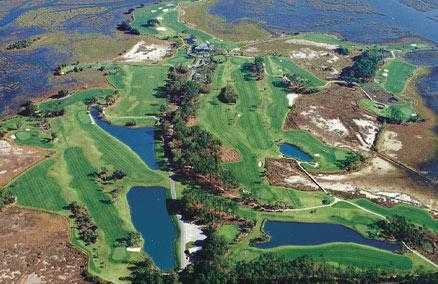 The golf course boasts many features you'd find in Scotland - especially the stacked-sod bunkers - while showcasing the broad marsh views and moss-draped oaks of its South Carolina coast location. None of the Scottish-themed golf courses in the area are as beautiful as Secession. "Links-like" is an apt description, as there are few trees to block the picturesque views of the surrounding marsh.